1. It’s a lifestyle, not a diet: This mantra is core. Whether you’ve tried every diet on the planet or have exhausted every type of detox treatment - we all reach that point of what seems like inevitable failure. But don’t let trendy diets be your own demise. Treating weight loss as a short term fix leads to crash diets and eventually the pounds just pile back on. You need to make healthy changes to overhaul your lifestyle and always keep that mindset in sight, which will lead eventually to maintained weight loss - remember, you can’t achieve your long term goals overnight. 2. Opt for cardio: For permanent fat loss, there’s a key rule of thumb: our bodies need to burn more calories (energy output) than we eat (energy input) to lose weight. Making sticking to aerobic exercises necessary, as this style of workout uses fat as its primary fuel source. What type of cardio? That’s down to you - whatever you enjoy most. We recommend walking, running, cycling, rowing, swimming or skipping. 3. Track your progress: Set yourself weekly goals to meet - it’ll make the process seem less daunting and encourage you to keep on track. Whether it’s your intake of calories, pounds to lose or minutes of exercises completed, do a little soul searching to figure out how you’d like to measure your own journey. 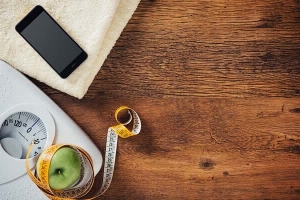 We love lifestyle app My Fitness Pal which helps you log your daily diet and exercise habits, while tracking your weight loss. 4. 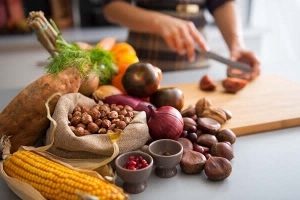 Opt for whole food eating: Cooking from scratch sounds like the simplest diet necessity, but a surprising amount of people are still consuming processed, refined meals. Stuffed with hidden ingredients (usually salt and sugar) that aren’t good for you, being your own chef every day means you know exactly what you are putting into your body. Make you you stick to a lean diet of fresh veggies, lean protein and whole grain carbohydrates. 5. Ditch the alcohol: We did say this wasn’t going to be an easy process...Pushing alcohol out of the picture is a tough ask, but my goodness, it really does work wonders. Alcohol contains a sky-high amount of sugar and enough calories to put you over your daily limit if you indulge in a few glasses. 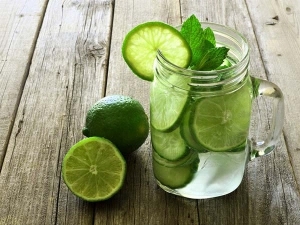 Instead of reaching for the bottle, stick to herbal teas or a simple glass of water laced with fresh lime, mint and cucumber. It’ll make all the difference. 6. Say no to sugar: Alarmingly, sugar is unknowingly infiltrating our bodies under the alias of healthy products - and it’s wreaking havoc with our diets. Did you know, on average, we consume 238 extra teaspoons of sugar a week without realising? It makes the weight loss battle that much harder, especially we aren’t hitting our weekly goals. The main culprits? Soft drinks, health bars, alcohol, low fat yogurt and salad dressings - avoid them like the plague. 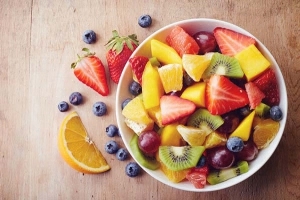 Instead, get a natural sugar hit from fresh fruit - just make sure you don’t indulge in more than three pieces a day.